Protect your eyes from enemy fire with the clear Firepower Safety Glasses. These lightweight glasses are made from polycarbonate, a durable material with some flex. 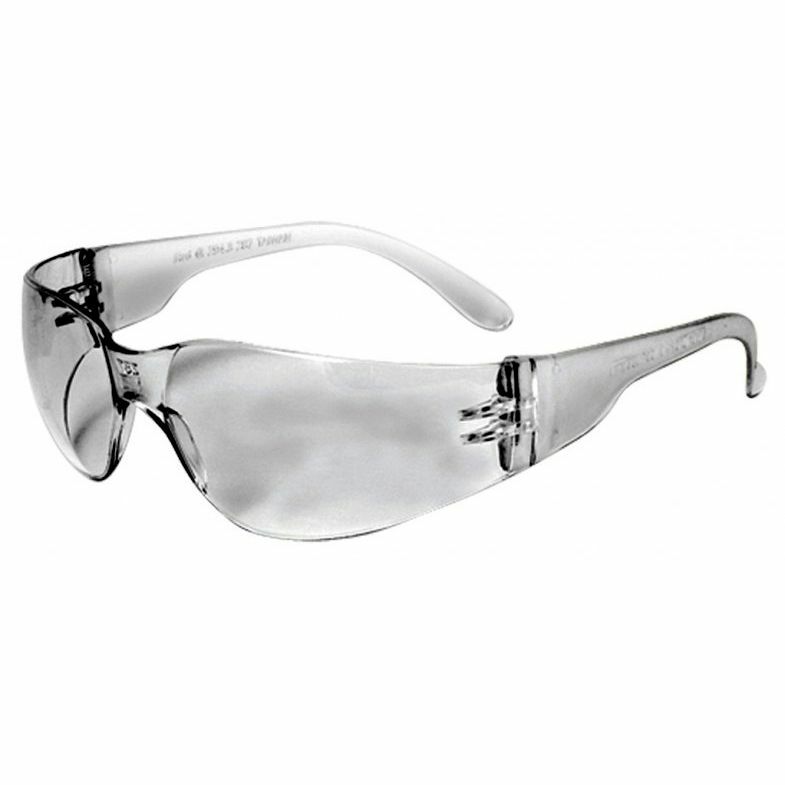 The glasses meet the ANSI Z87.1 safety standards, ensuring that you will be confident in the quality of construction.